Vikram And The Vampire | GetLitt! 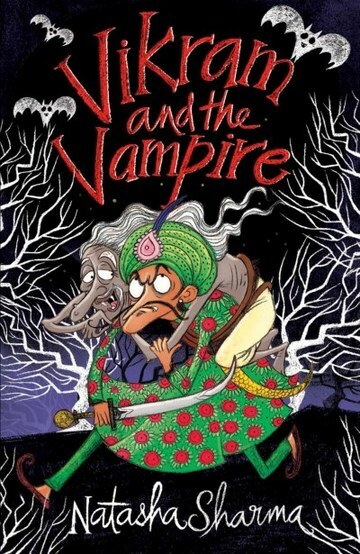 "A vampire piggybacking on a king's back while spinning stories and riddles! Poor King Vikram! Tasked by the sorcerer Shaitanish to bring him a corpse, he finds that a vampire named Betal has taken residence in it. He’ll come along only if King Vikram lends a willing ear to a series of riddling tales. 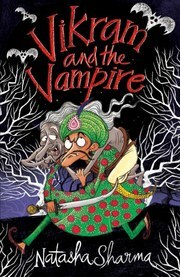 Each tale is crazier, funnier, madder than the last, and even if King Vikram doesn’t enjoy the journey - you sure will! Read this centuries old, most-loved tale of Vikram and Betal come alive! !